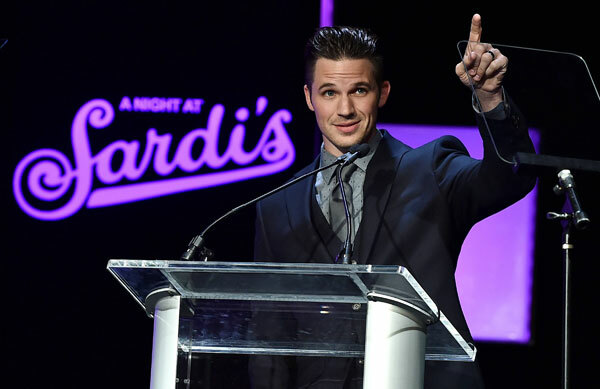 Valet parking and self-parking ​are complimentary courtesy of Kia Motors America. 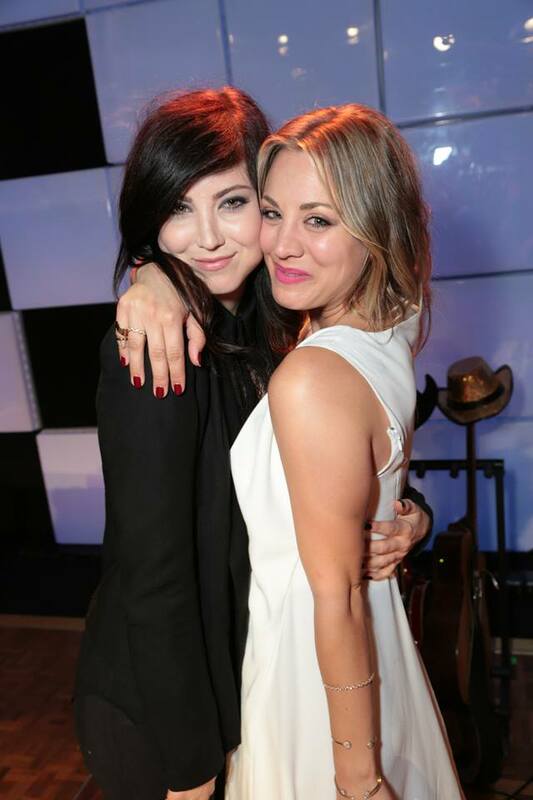 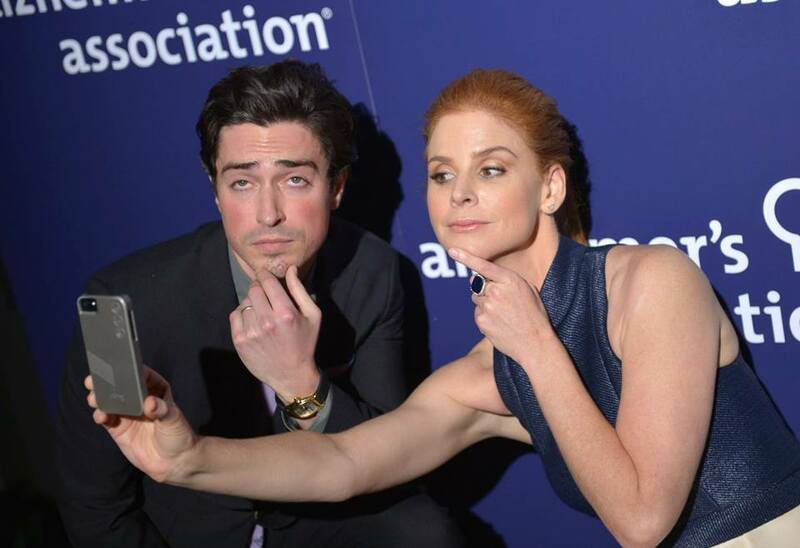 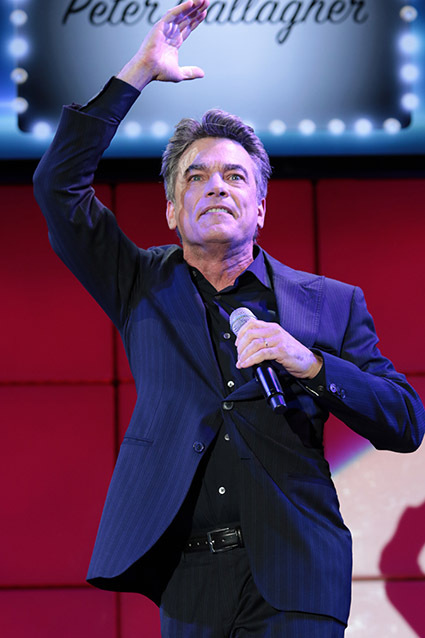 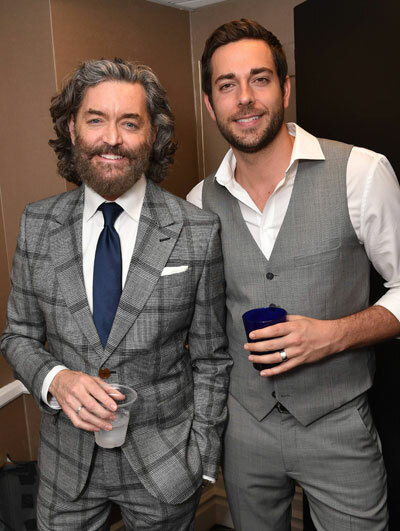 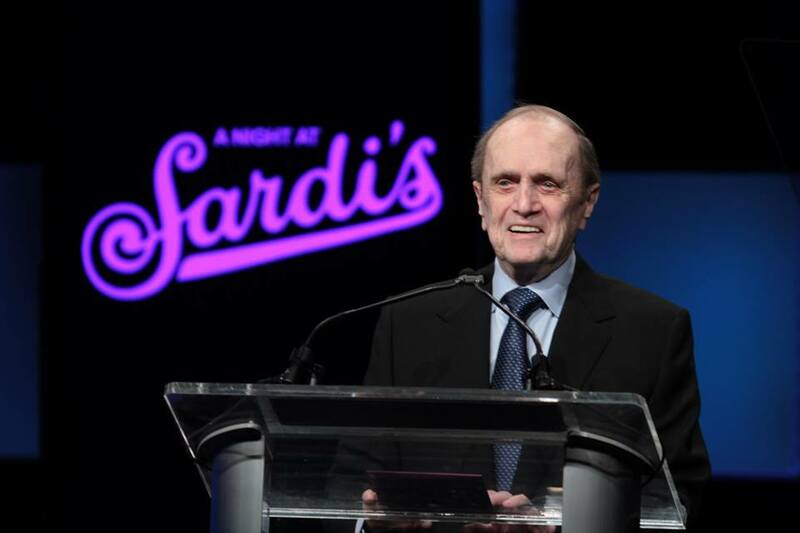 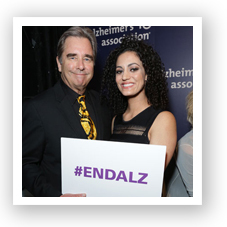 The 24th and final “A Night at Sardi’s,” was held on Wednesday, March 9, 2016, at the Beverly Hilton Hotel in Los Angeles, California, and raised over $1.5 million. 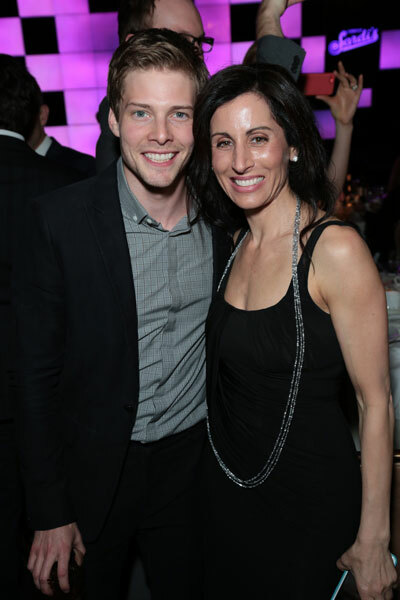 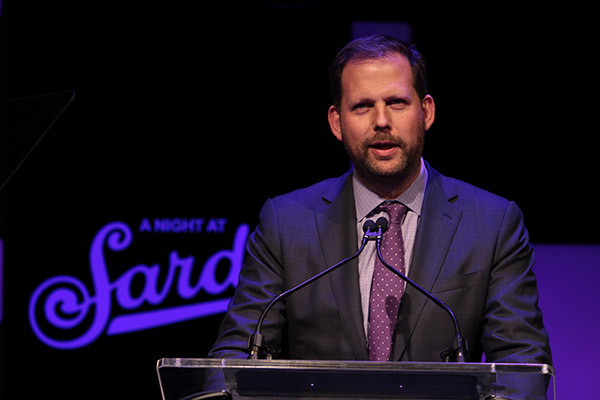 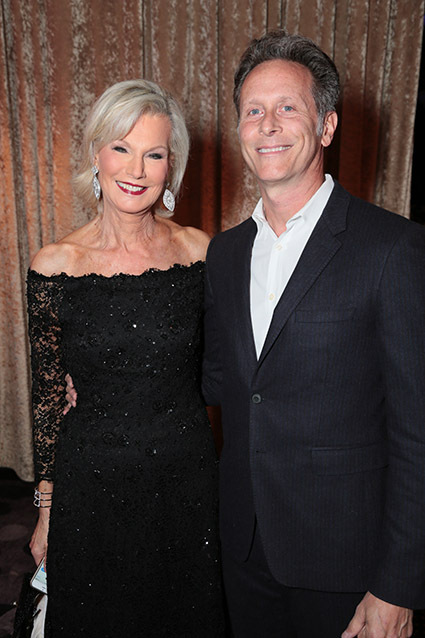 This extraordinary event, chaired by Laurie Burrows Grad, James Burrows and Nicholas Grad, honored and paid tribute to Laurie's late husband and Sardi's co-founder Peter Grad with the Philanthropy Award. 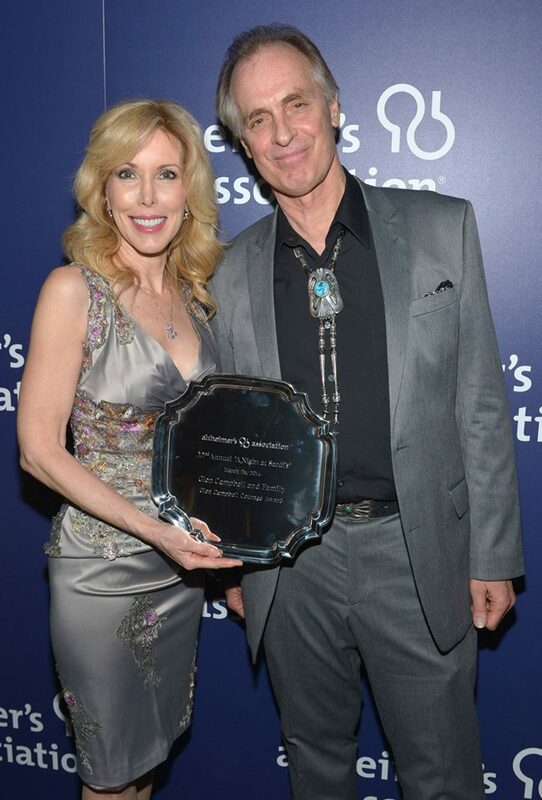 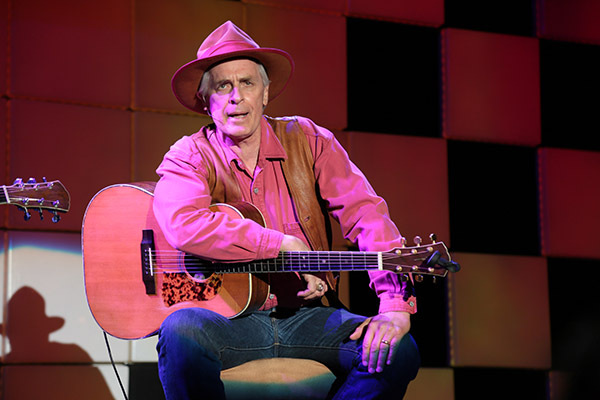 In addition, actor Keith Carradine received the Caregiver of the Year award. 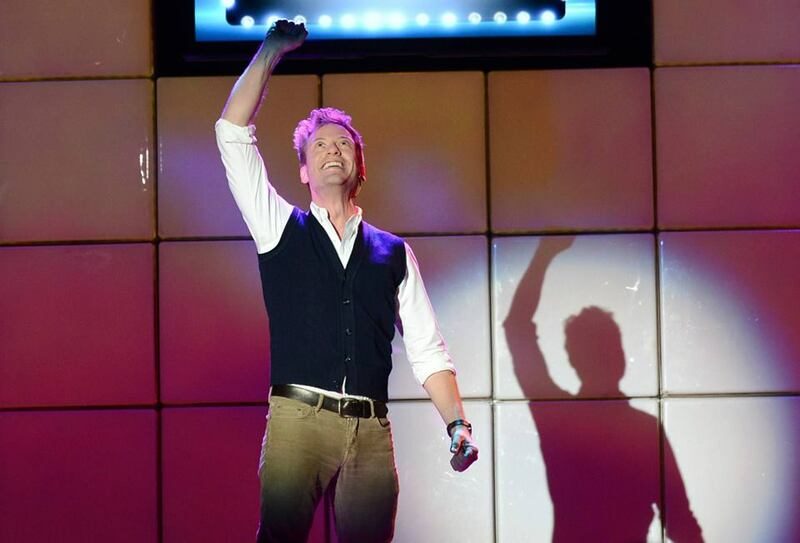 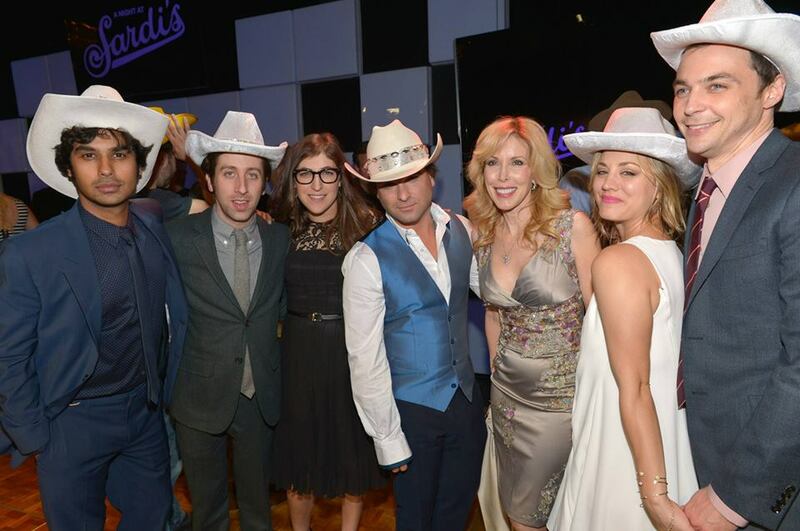 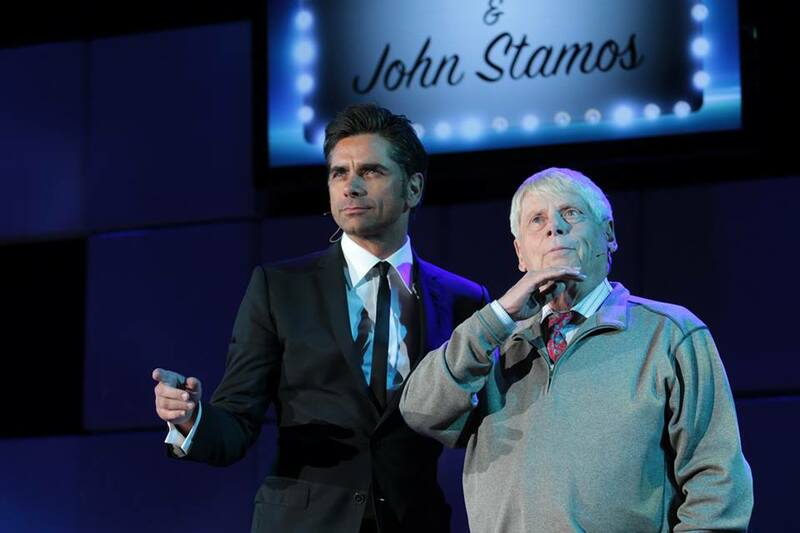 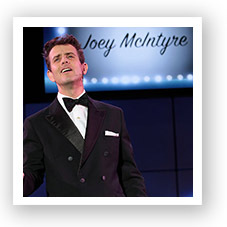 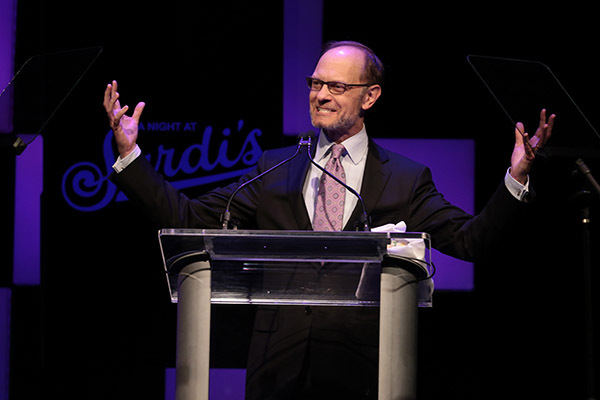 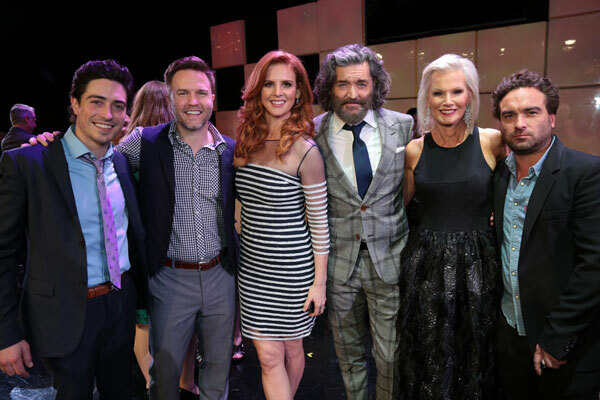 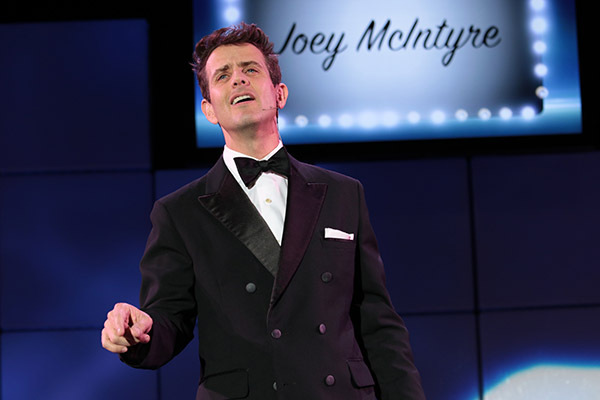 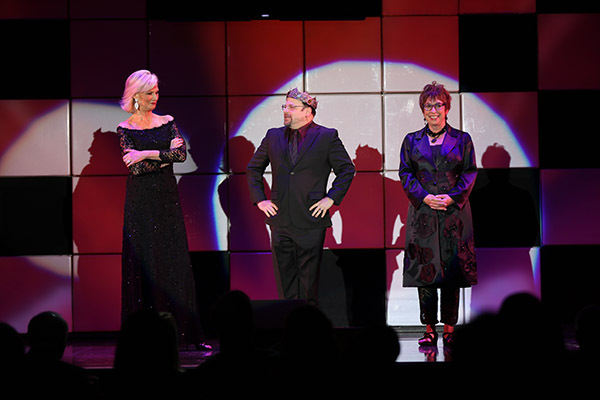 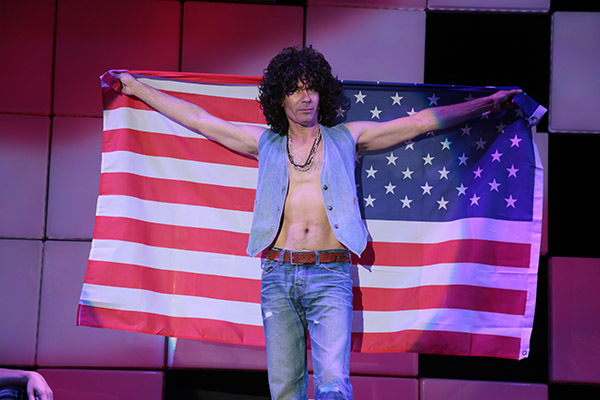 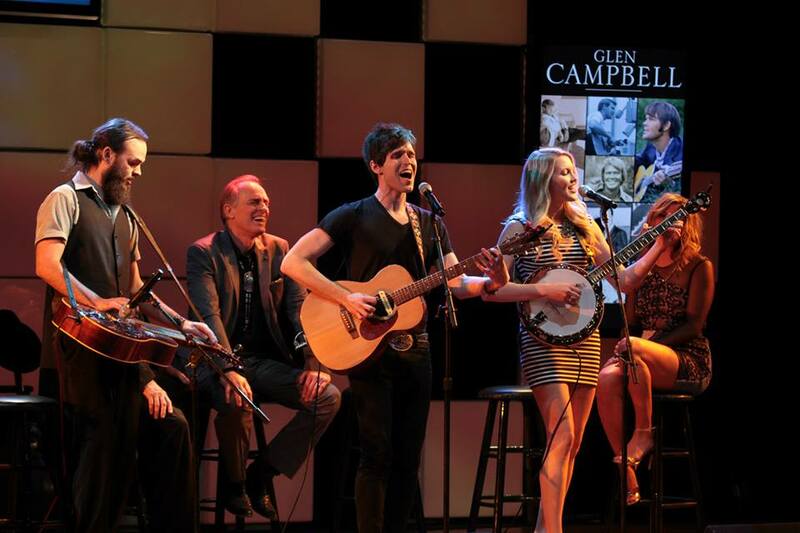 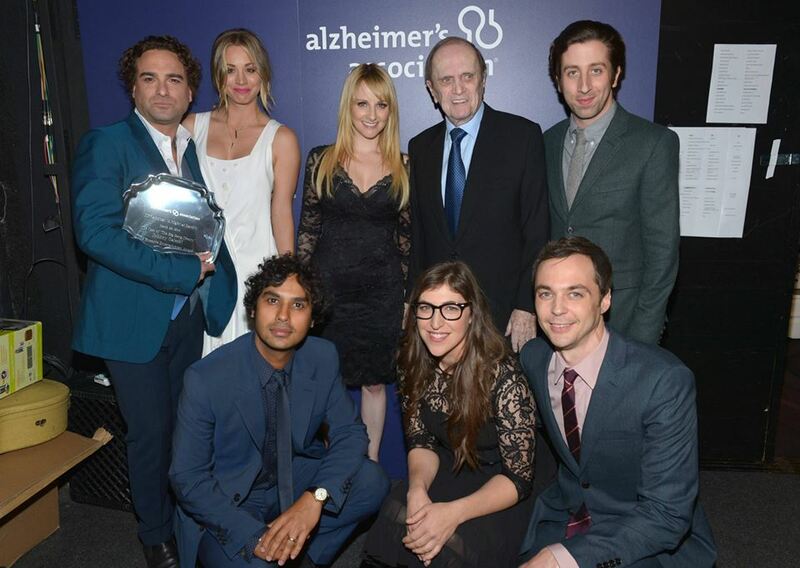 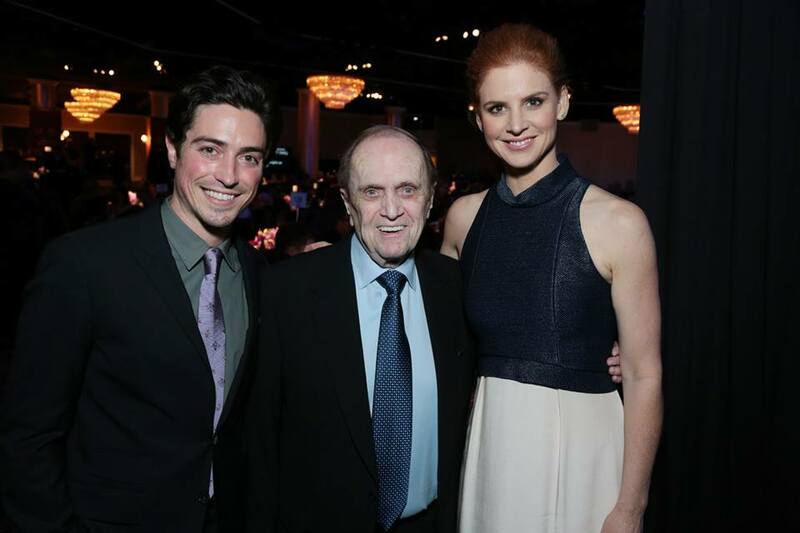 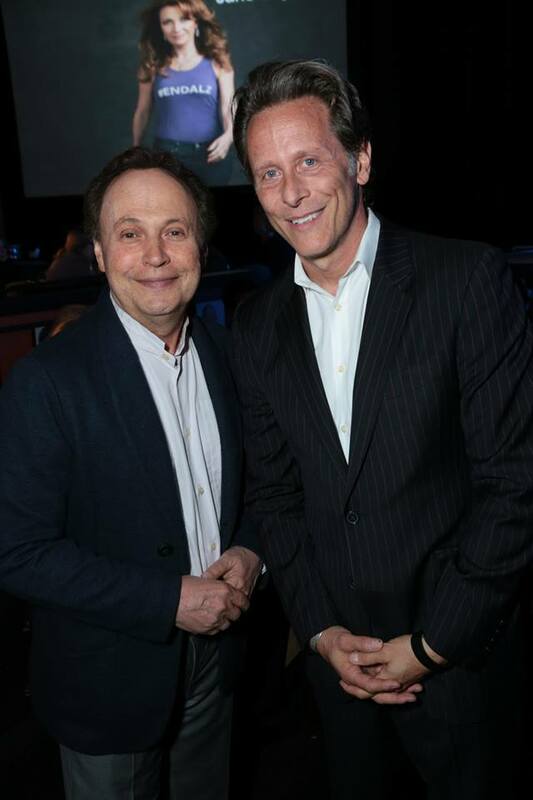 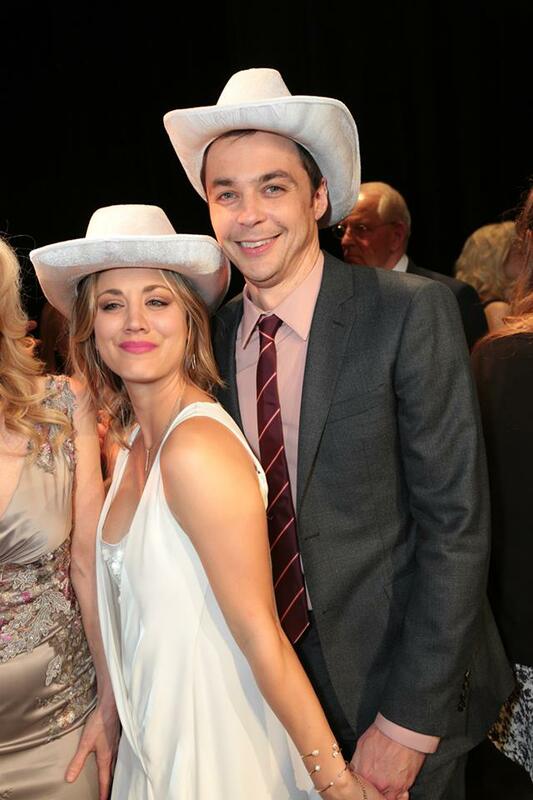 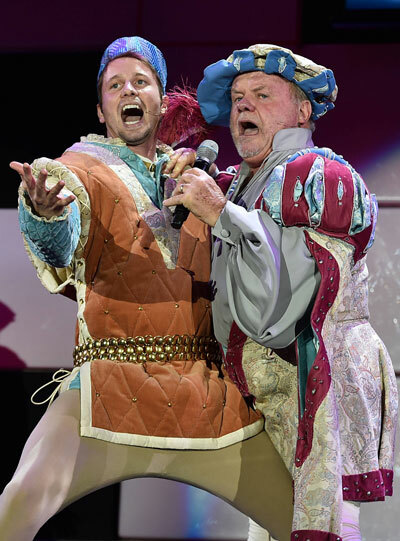 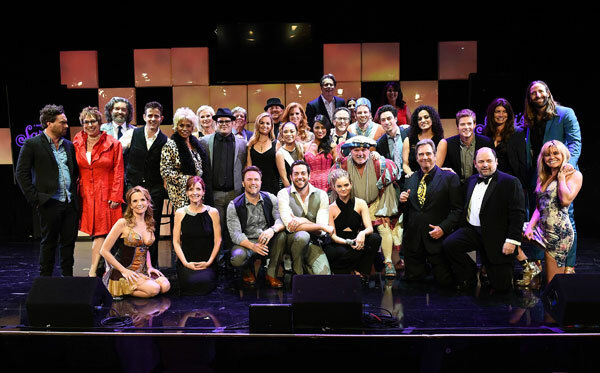 The evening was hosted by David Hyde Pierce and featured performances by the cast of “The Big Bang Theory,” Joey McIntyre, Jason Alexander, Grace Potter and more. 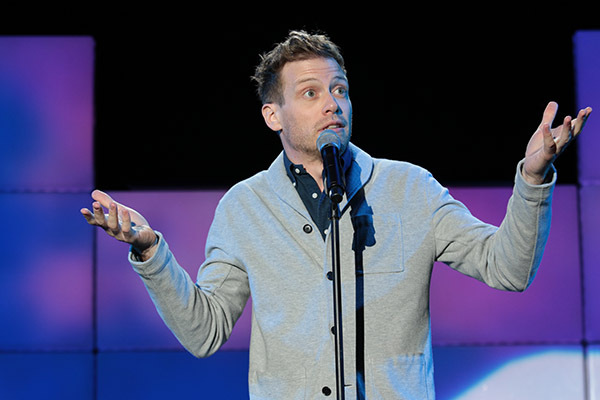 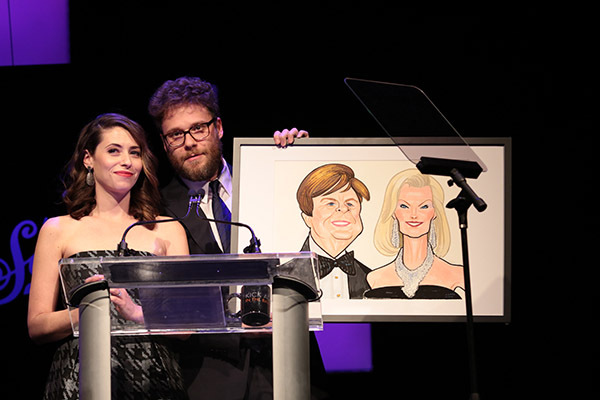 At the event, the torch was passed to Hilarity for Charity founders Seth Rogen and Lauren Miller Rogen, inspiring the next generation to continue to build critically important awareness for the disease and the Association. 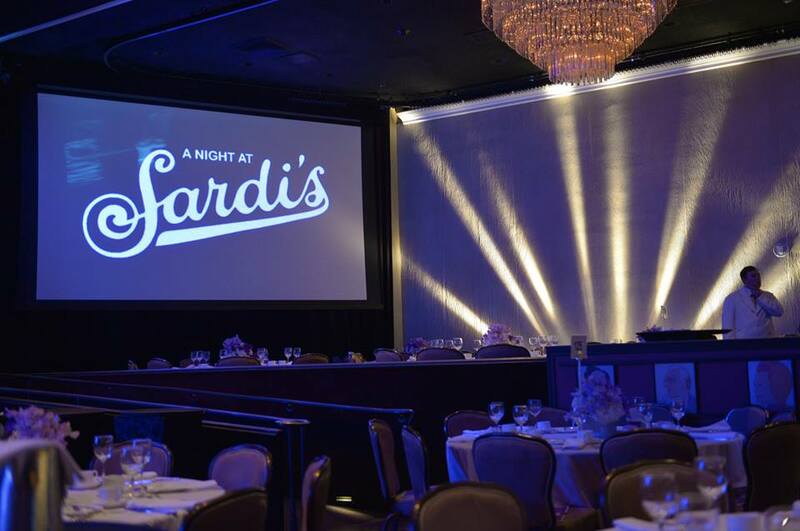 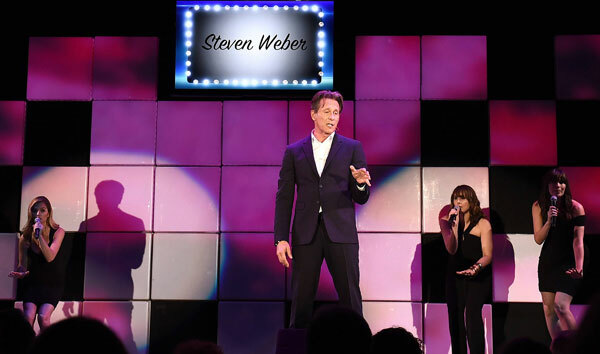 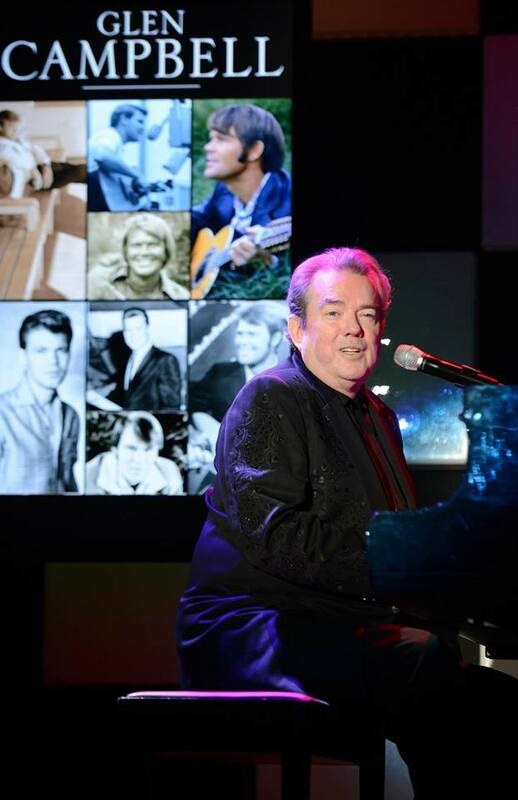 "A Night at Sardi's" is an annual celebrity musical revue and awards dinner to benefit the care, support and research efforts of the Alzheimer's Association. 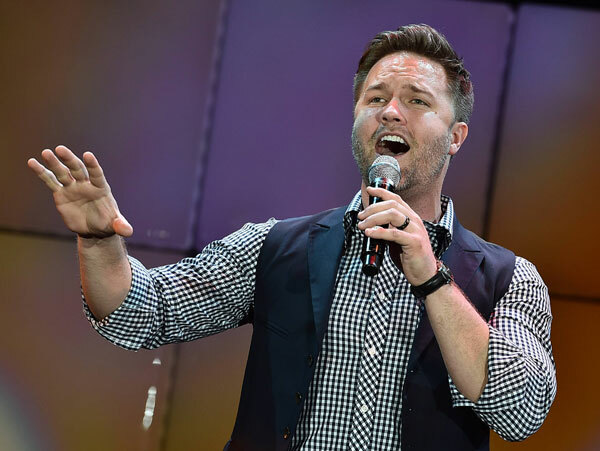 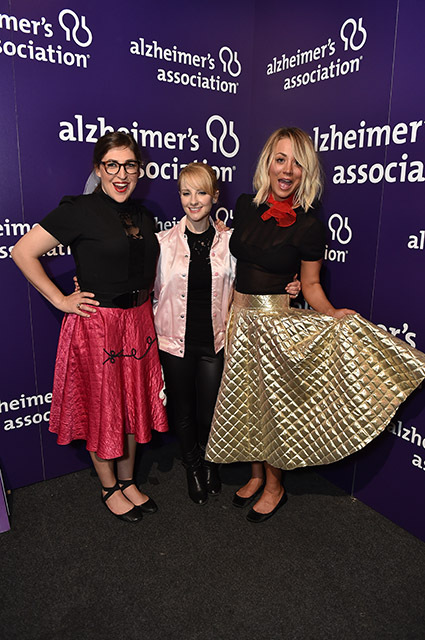 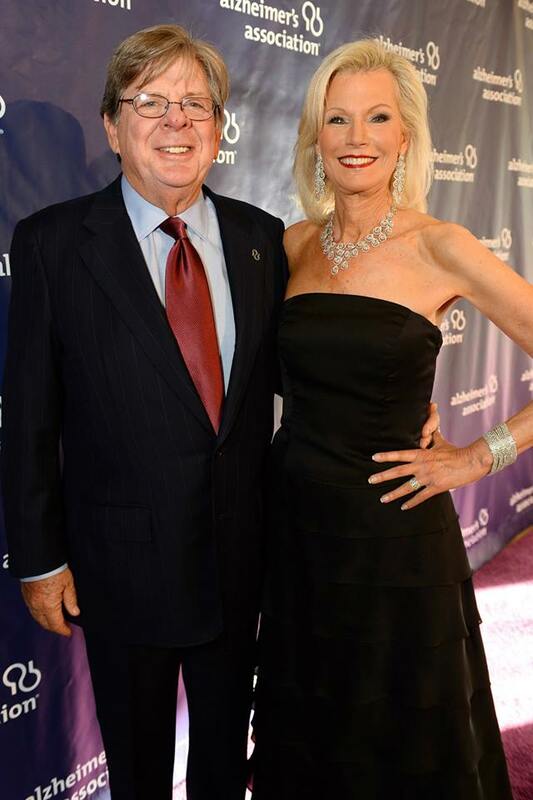 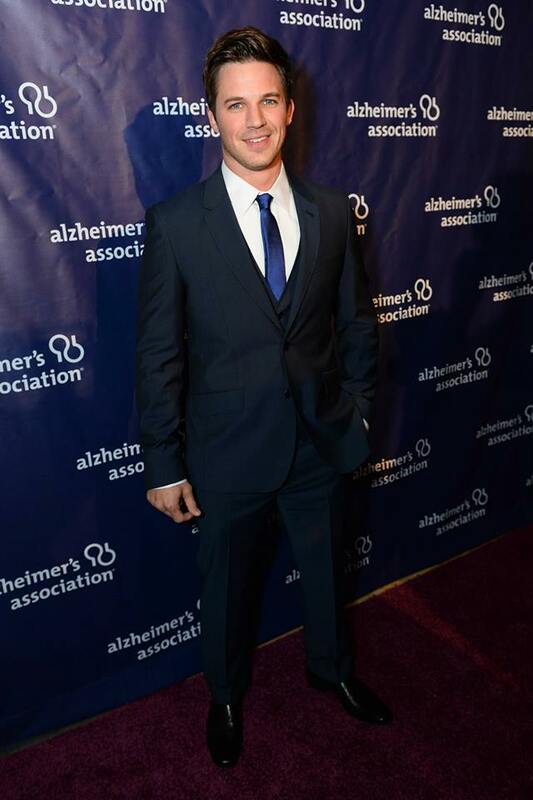 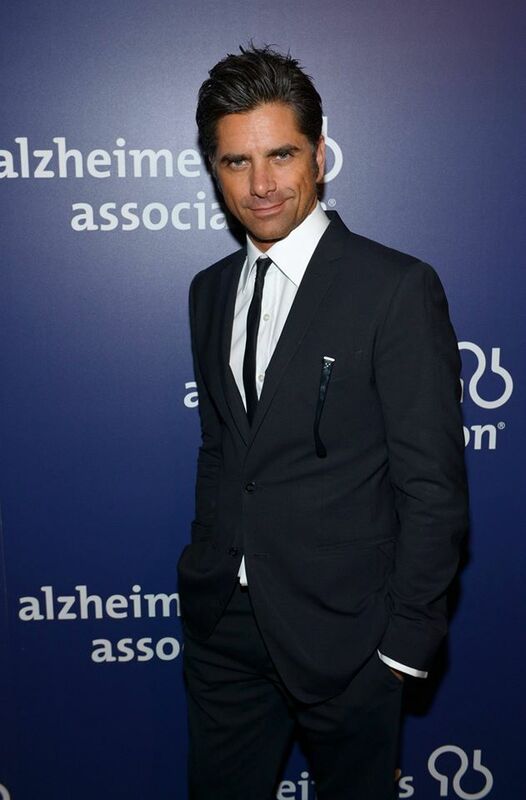 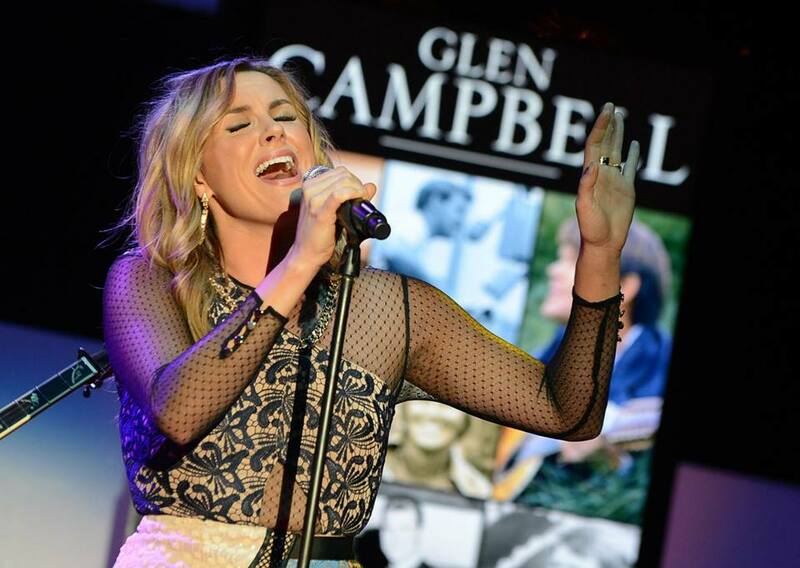 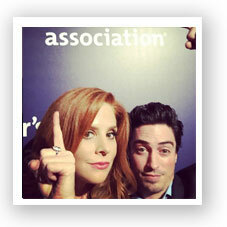 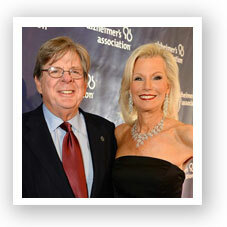 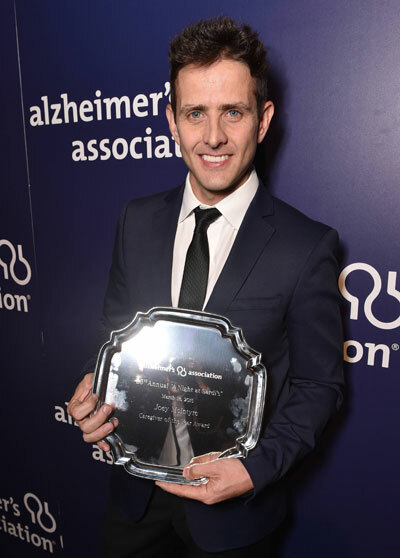 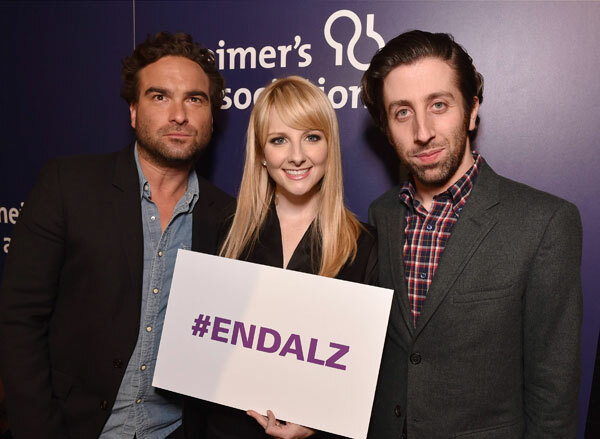 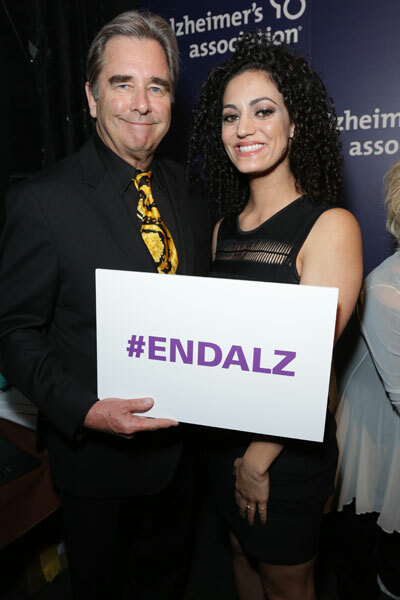 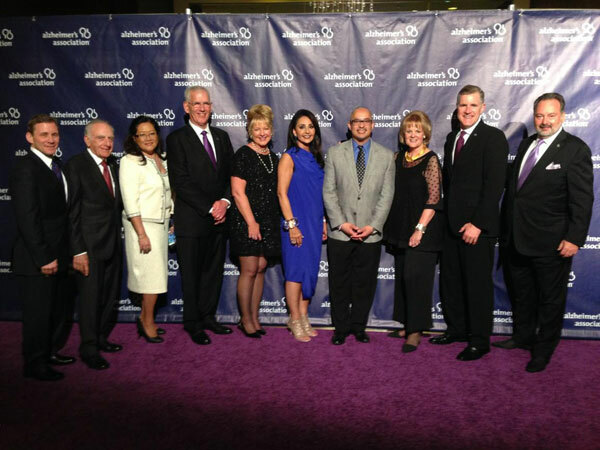 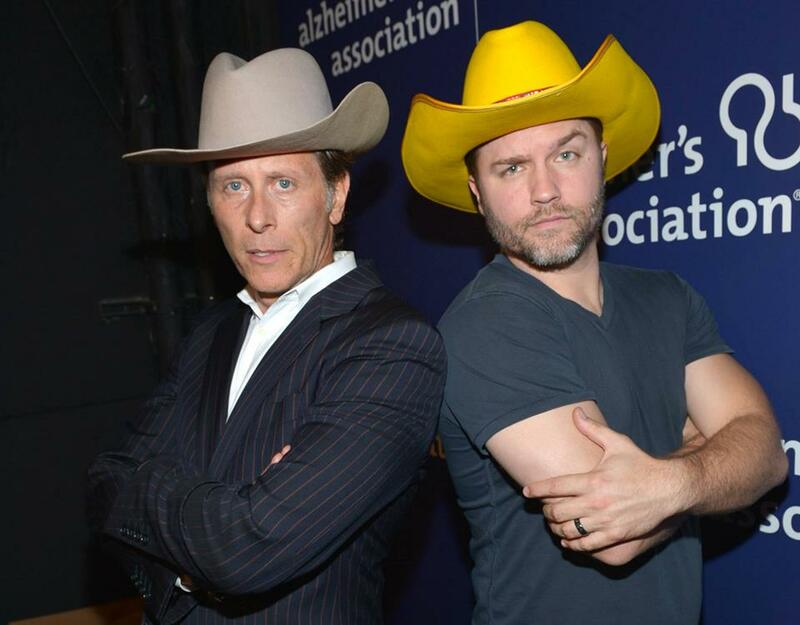 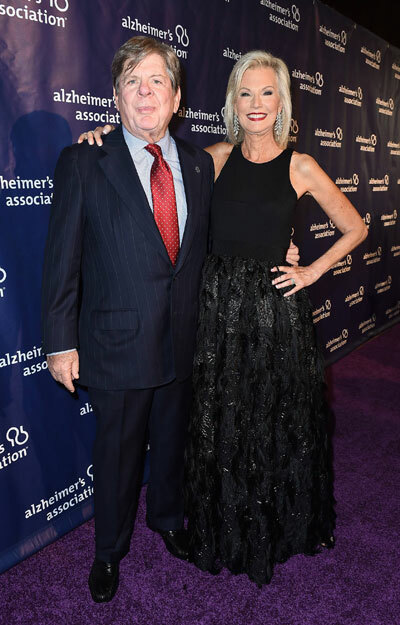 More than 850 prominent entertainment industry leaders and celebrities gather to recognize advances in the fight against Alzheimer's — and rally around the growing movement to end the disease. 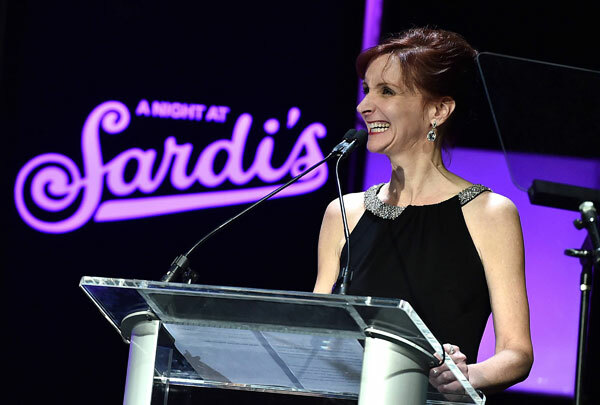 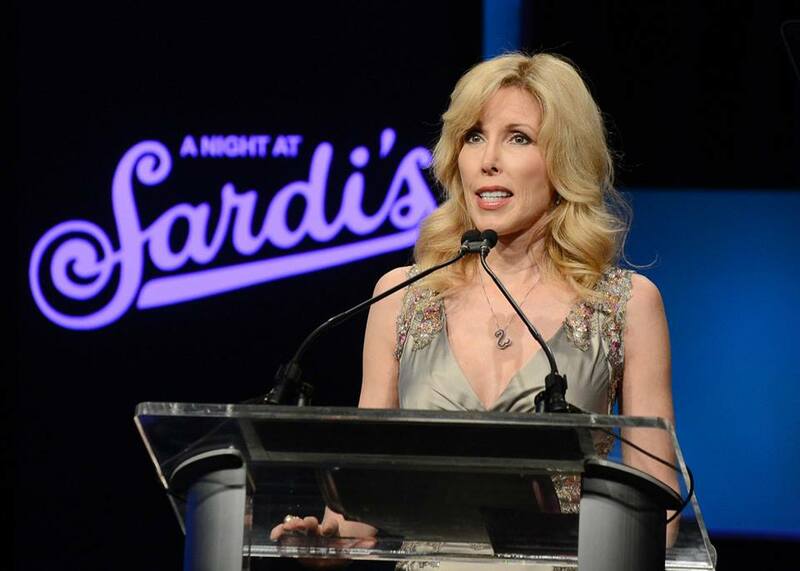 To date, "A Night at Sardi's" has raised more than $28 million to address this rapidly growing health crisis. 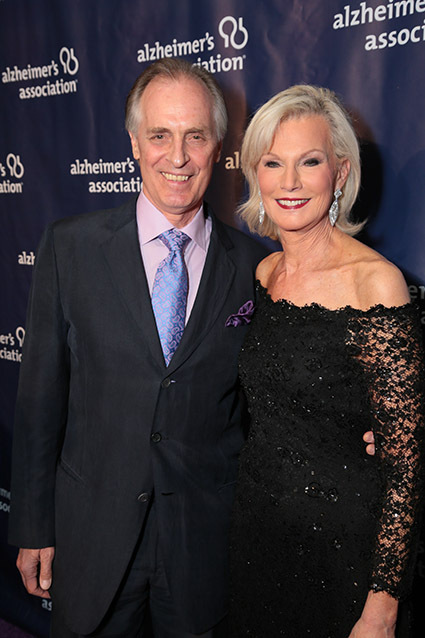 © 2019 Alzheimer's Association | alz.org | All rights reserved.